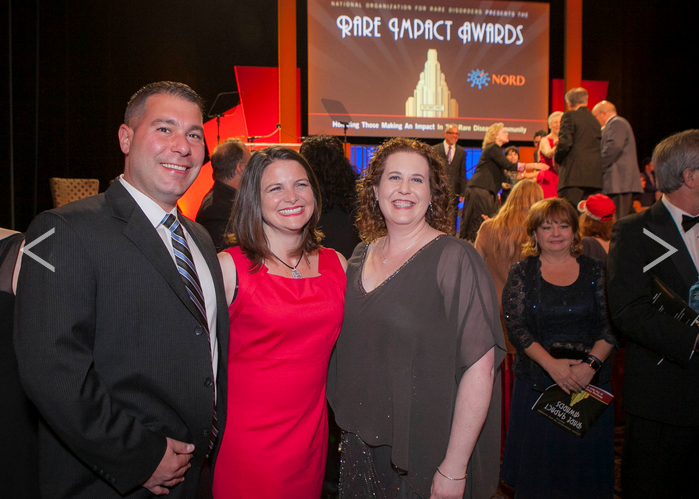 Coming this May, NORD is hosting the 2016 Rare Impact Awards to bring together the rare disease community and to honor and celebrate outstanding achievements. During the event NORD will recognize the individuals, organizations, advocates and companies that are moving us forward in the fight against rare diseases. 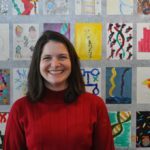 Among the nine Rare Impact Award Honorees is ThinkGenetic founder, Dawn Laney, M.S., C.G.C, C.C.R.C. Join the conversation using #rareimpact and visit the 2016 Rare Impact Awards to learn more about the event. Update 05/11/2016: Read Dawn’s full honoree bio and watch her acceptance speech!